Another year, another party! My daughter decided that her party had to follow her latest cuddly obsession, Beanie Boos. I wasn’t convinced but soon came up with some ideas (with help from Pinterest!). 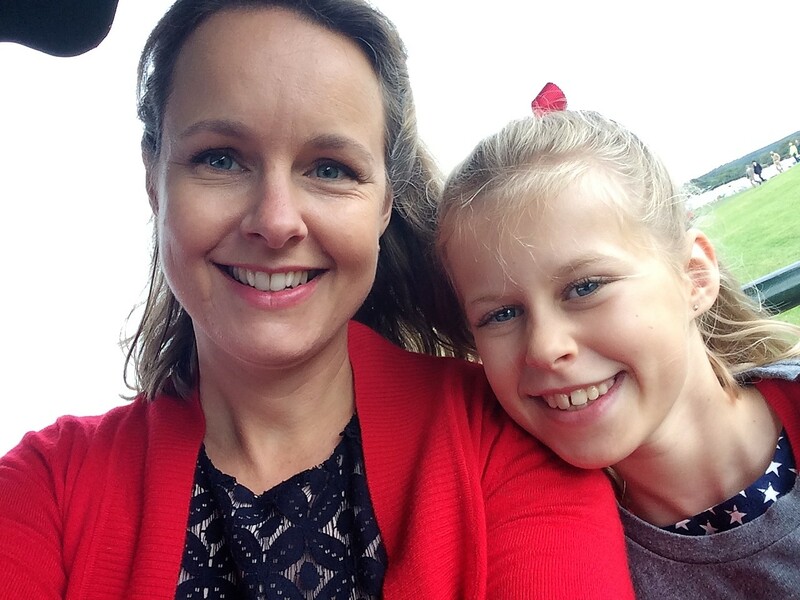 I’ve shared some of the things we did and made for the party – we had lots of fun, so I hope you do to! I always like making things for party favours for my children’s parties. 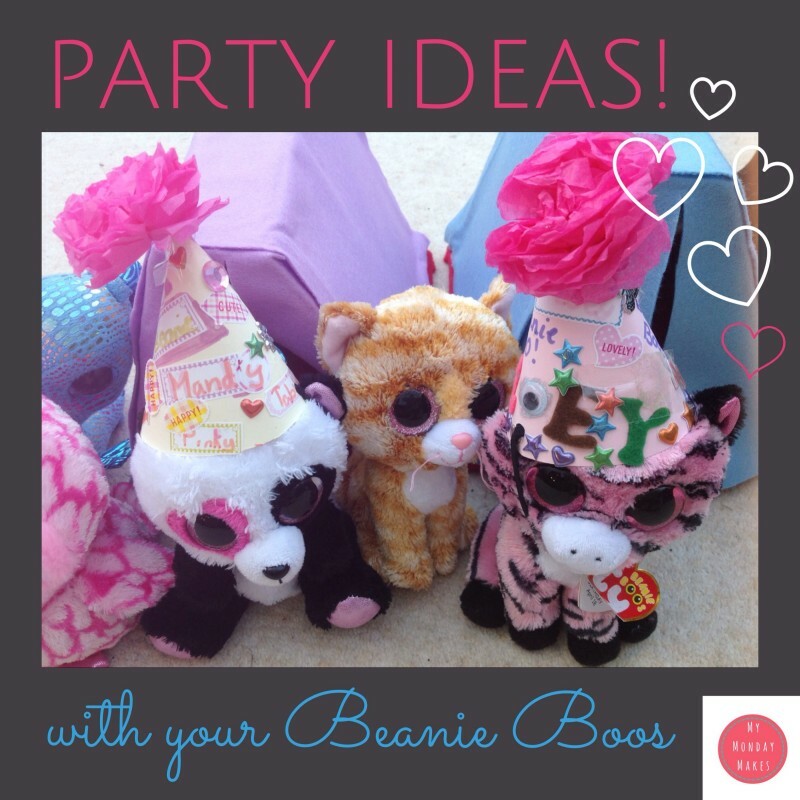 This year I decided to make sleeping bags for 6″ Beanie Boos (as it was a Beanie Boo themed party – more on that later). They are quick and easy to make and would easily work with cotton instead of plush. My daughter loves plush so she had one made out of just plush. 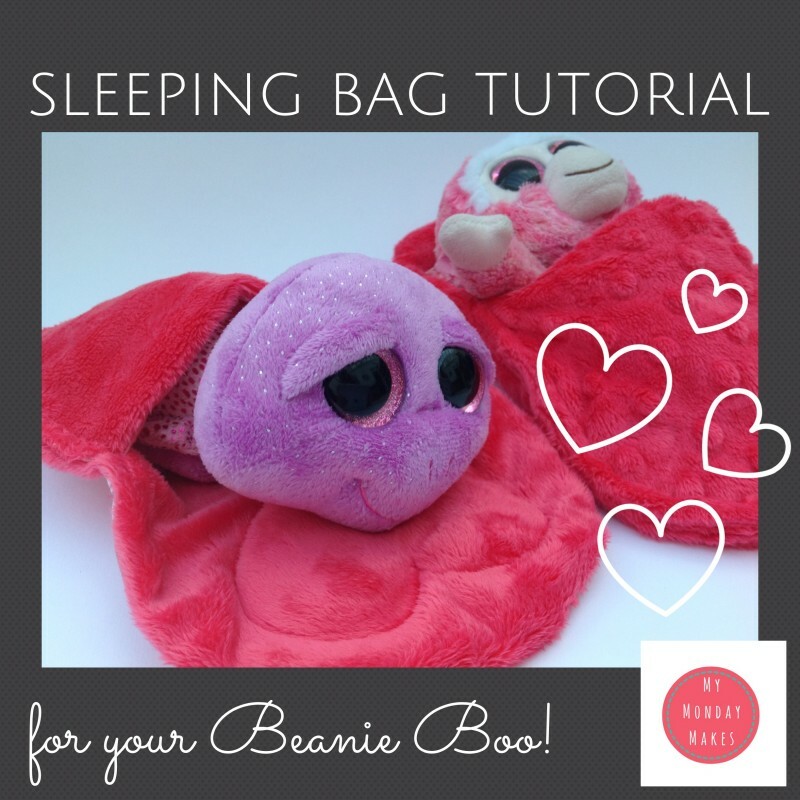 The heart pillow gives your Beanie Boo a nice comfy place to rest their head for the night!